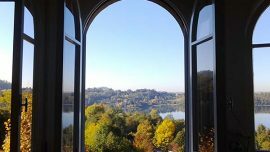 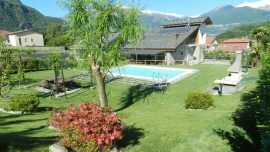 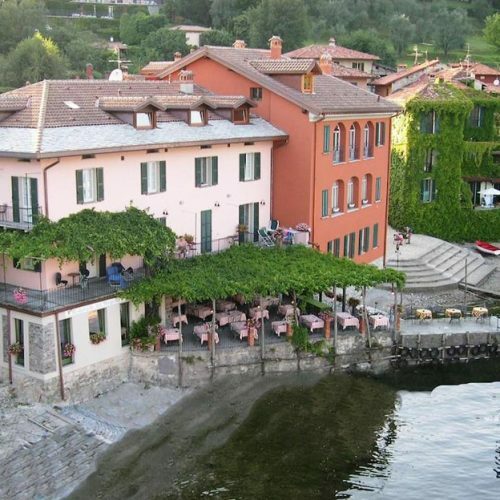 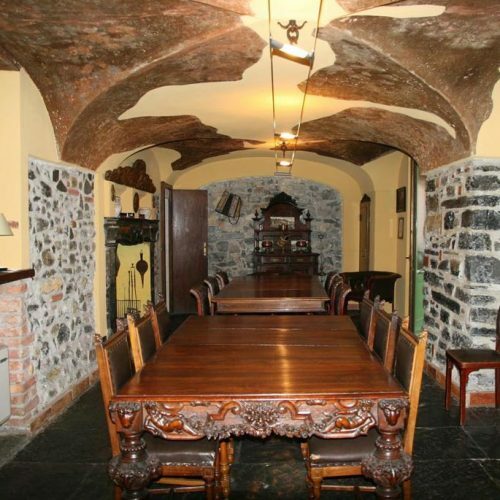 Are you looking for a cozy and quiet hotel overlooking Lake Como? 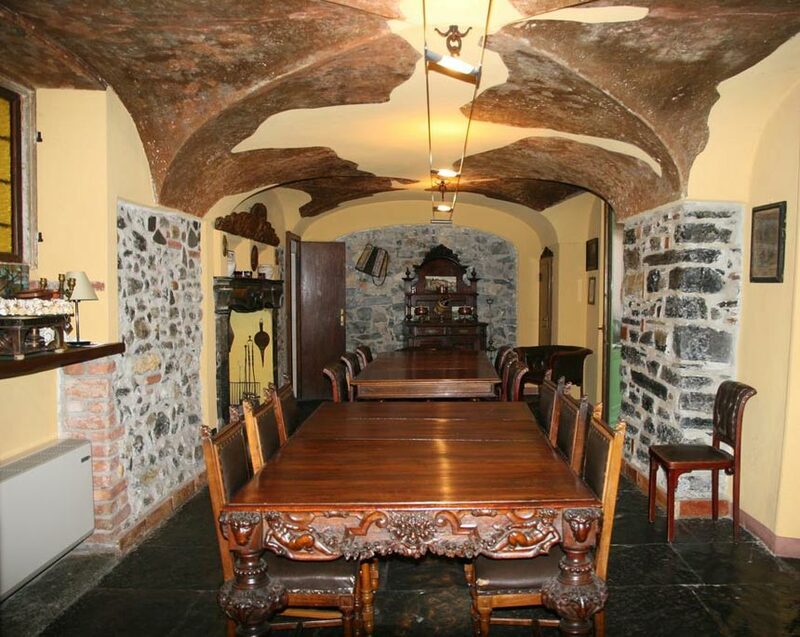 The hotel has a long history, in fact the building was built on a former convent and inside there are furnishings and paintings recalling its past. 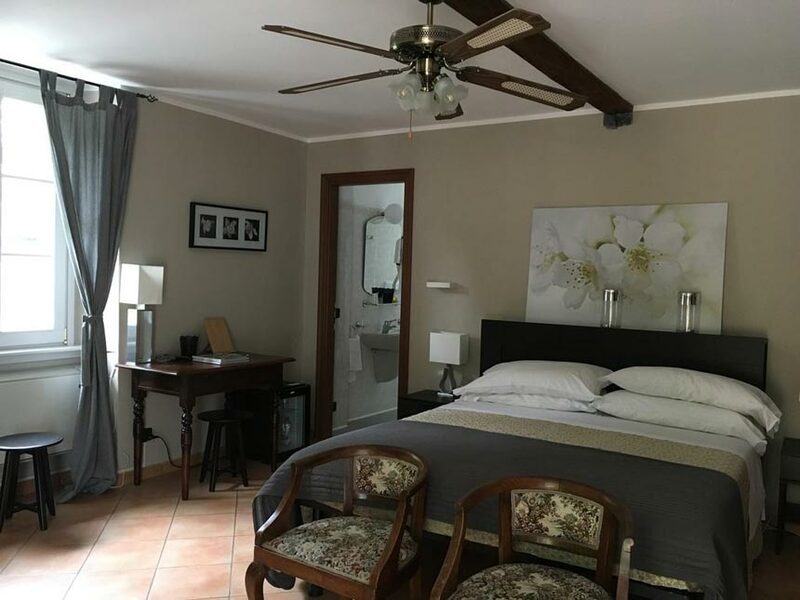 Rooms are comfortable and provided with satellite TV and free Wi-Fi. 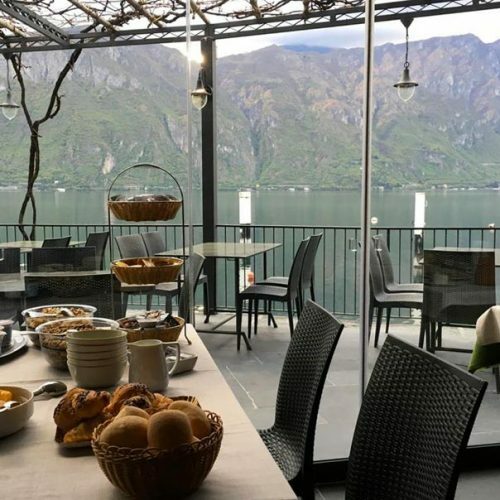 Some rooms also have a lake-view balcony. 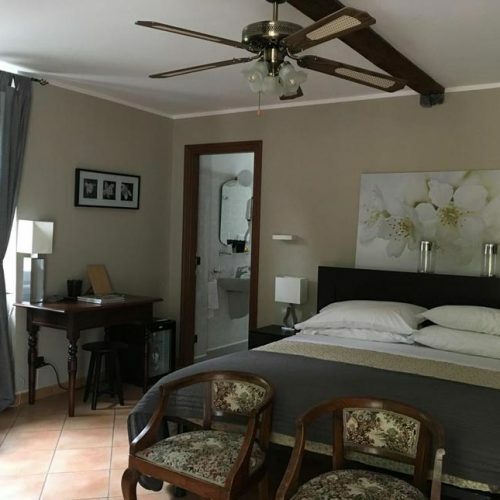 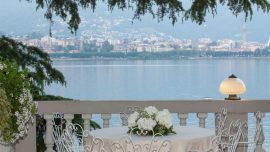 Which is the plus of Hotel La Pergola? 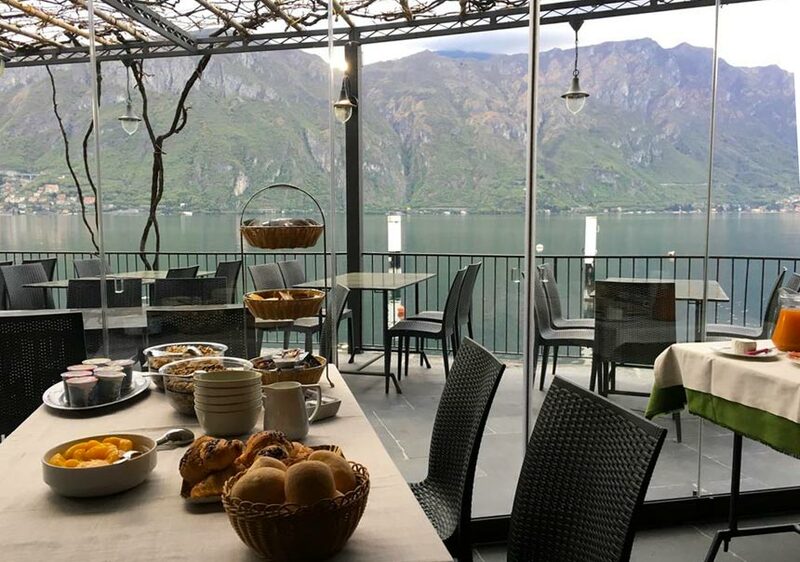 The fantastic panoramic terrace overlooking Lake Como, where you can enjoy in complete relaxation and embraced by a unique landscape both breakfast and a romantic dinner, based on fish caught in the lake. 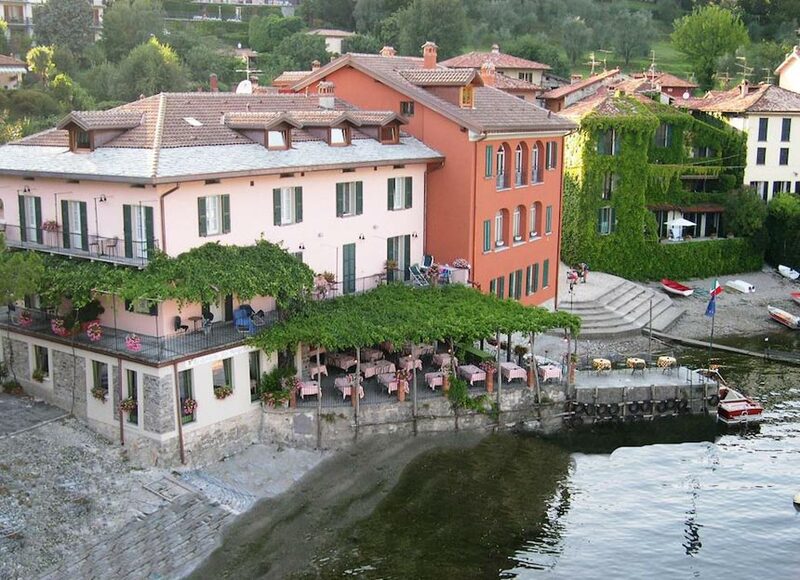 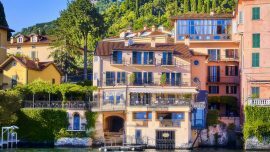 Do you want to visit the beauties of Lake Como? 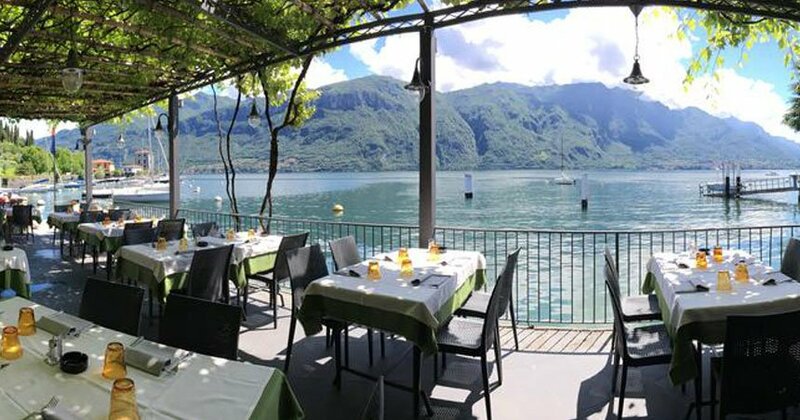 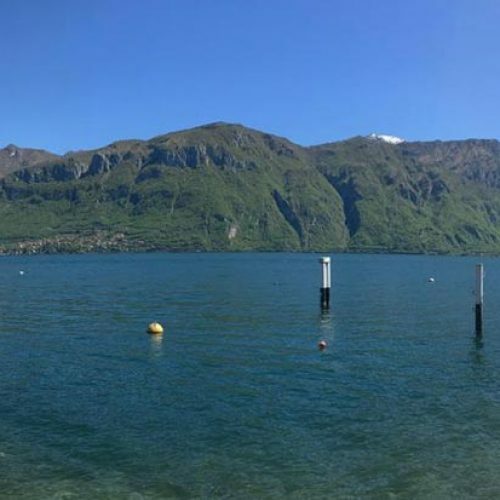 Just 10 minutes an you reach the dock of Bellagio where you can take the Ferry and explore the enchanting towns of Lario.